My brother travels to India for work on an annual basis. He’s very tall so the actual travel part is really hard on him…he hates it, but loves being there with his Indian colleagues turned friends and experiencing so many once-in-a-lifetime things more than once in his lifetime. A couple of weeks ago, I dropped him off at the airport early in the morning and zipped out of the passenger drop off area to sit in rush hour traffic – because I am a good sister. Not twenty minutes later, I got the call that his flight from Newark to New Delhi was canceled due to weather over the Atlantic and his new seat didn’t leave Denver until 5:00 in the evening. I offered to come back for him, but he chose to walk around the airport for the day rather than sit in the car several more times. This is where the story intersects with Kpop, I promise. We are very close, my brother and I. Besides the whole living together while we grew up on the family farm, we have chosen to share accommodations off and on our entire adult lives – including for the last several years. He is more than aware of my musical tastes and that I contribute to Kchat. As someone with unique tastes in music and a love of Park Shin Hye, he gets it and supports me with minimal mocking. While he was stuck in the airport, he spotted with his little eye a hardworking kiosk vendor wearing a GD hat. 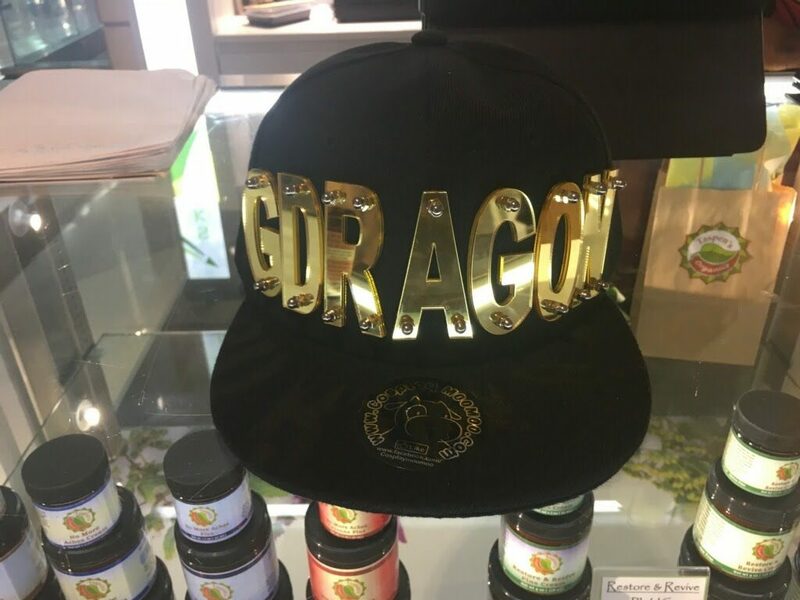 Without even thinking about it, he asked the vendor if he could get a picture of the hat and texted it to me to let me know that he had spotted a Kpop fan in the wild. He wanted me to see it, love it, and know that there are more than the handful of folks I know locally that are into Kpop. My bro is an introvert so he didn’t stick around to chat with the fan or ask her if she read the blog or listened to the podcast or dig around for her favorite music as I would have done. But the fact that he took the pic meant so much to me. My cold, dark heart fluttered. So this post is dedicated to my bro and the kpop fan at DIA. Thanks for being cool, the both of you, and thanks for supporting the music! If you happen to be the fan at the airport, leave me a comment, I want to thank you for wearing an awesome hat proudly and for amusing my little brother before a long flight. For this, I gift you some GD – Crooked – because it’s awesome. Just like you. A Great Brother and a great song!!! If ever there was a candidate for a cameo in Crazy Rich Asians, it would be GDragon. Thanks, bro of Sara G., for reminding us of his magnificence.